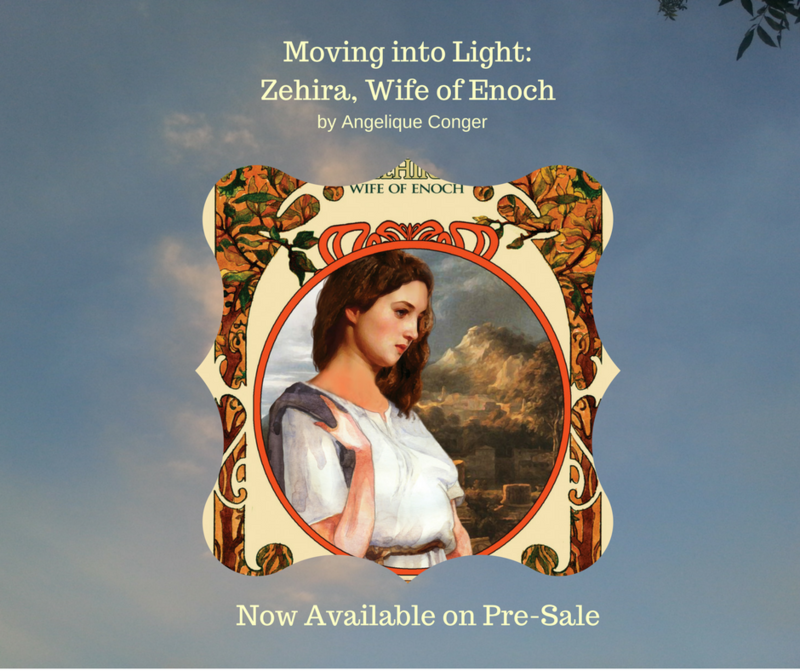 I have been swamped the past weeks writing, editing, and preparing for the launch of my newest book, Ancient Matriarchs Book Four, Moving into Light: Zehira, Wife of Enoch. Now, it is available on Amazon for Pre-Sale. It would be an understatement to say I am excited! Go ahead and start sharing now, I’m collecting names of those who do and putting them into my “hat” to be considered for prizes. I hope you choose to join me sometime during the day. 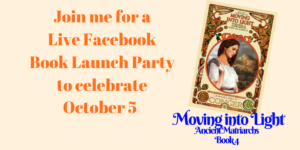 In other news, I am participating in a Book Funnel Giveaway: October Historical Fiction. 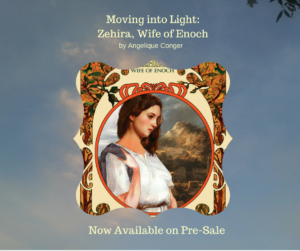 Along with other authors, we are sharing a variety of fiction with historical fiction as the connector. Some are romance, others mystery, there are 18 authors and 19 books. See if you can find mine. You can find the Giveaway here.